By Barbara Levine and Martin Venezky. Project B, 2014. 96 pp., color illustrations, 4x5¾". 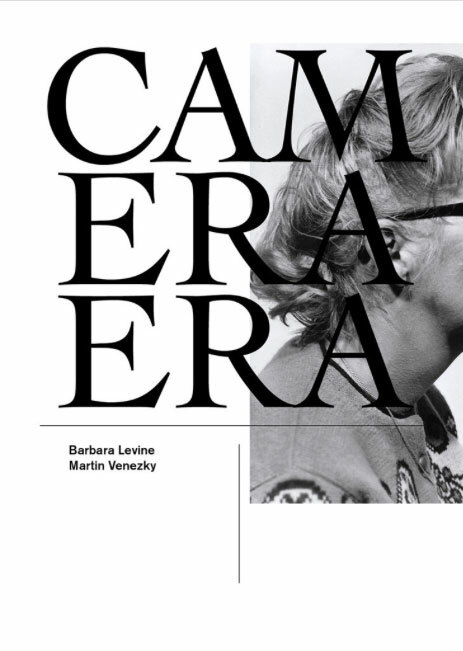 This pocket sized, limited edition book, by collector Barbara Levine and graphic designer Martin Venezky is a meditation on the camera and its complicated hold on our lives. Found and staged photos, ephemera, and all sorts of unexpected relationships are brought together and set in motion by design. 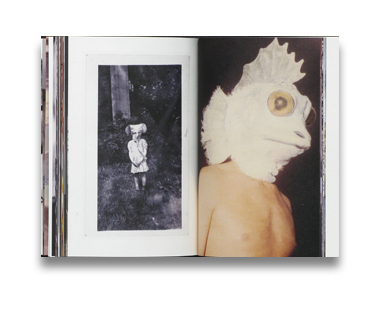 The result is an expressive mysterious album and a document of our complex relationship to both the camera and the photographic images it leaves behind. First Printing of 500 copies.